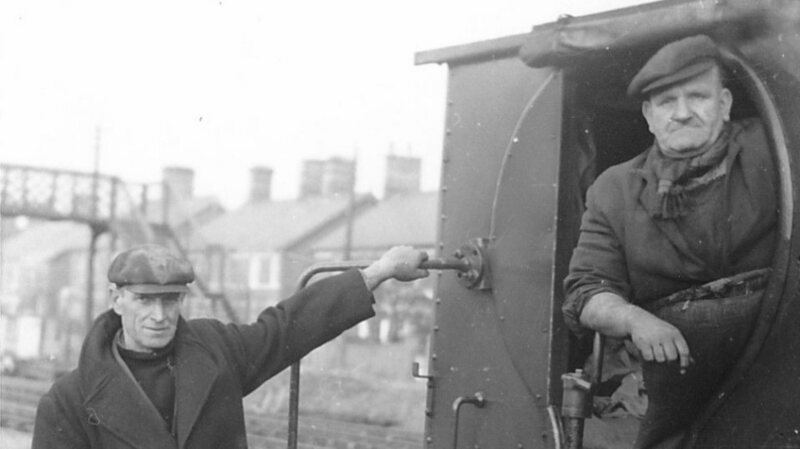 Leiston Works Railway > Join Us! For for a modest subscription (£10 for the year for the year ending 31 December 2019) you can join us and become part of our exciting project to reinstate this historic railway line. For only £120 you can join for life! As a member you’ll be supporting our work and you’ll receive our newsletter so that you are kept up to date with progress and you will be invited to join us when we hold events. We hold working parties on Jumbo the Brake van most Friday evenings 18.30- 21.30 and some Friday afternoons 14.00 – 17.00. On the third Saturday of the month we sometimes have track working parties and additional Jumbo working parties. Check the Friends of the Leiston Railway Facebook page for updates. Complete and return this Membership and Gift Aid Form. e-mail us a copy of the completed form and pay your subscription directly into our bank account using the details given below. The current membership subscription is £10. Life membership may be conferred on donors contributing £120 or more in any membership year or who have rendered great service to the Trust. We have Gift Aid status with HMRC. If you are a UK taxpayer please complete the Gift Aid section of the form. If you would like to donate to our cause without becoming a member, you may pay directly into our bank account using the details given below. Please advise us of your gift by e-mail so we are able to identify your contribution. If you are a tax payer please Gift Aid your donation. If you are a UK tax payer please complete and send us the Gift Aid form – it significantly increases the value of your donation to us at no extra cost to you!